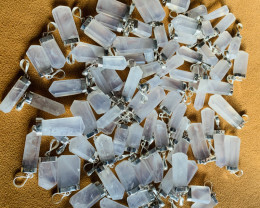 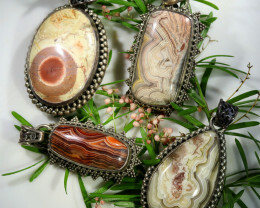 At Jewelry Auctioned, incredible wholesale bulk jewelry deals are available from sellers who are members of the Jewelers Manufacturers Association. 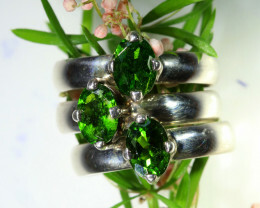 Our Verified Sellers manufacture large quantities of jewelry and sell them at a lower price. 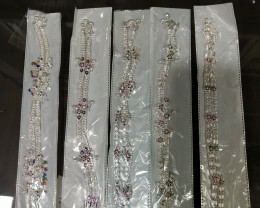 Wholesale bulk jewelry is of the same high standard of individual items and is double checked by our team before it is shipped to you. 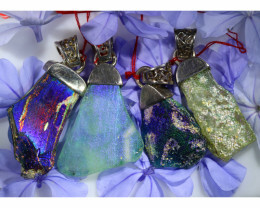 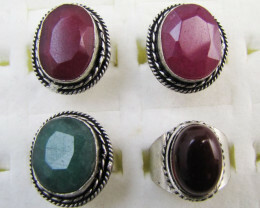 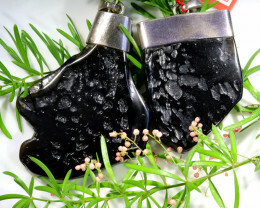 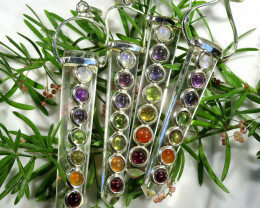 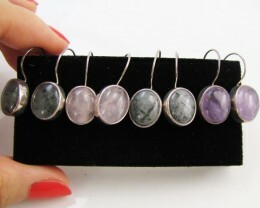 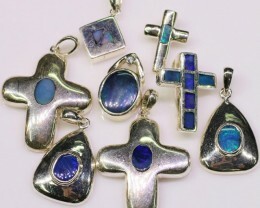 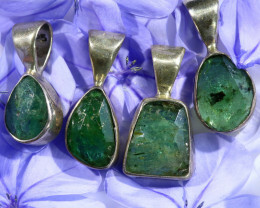 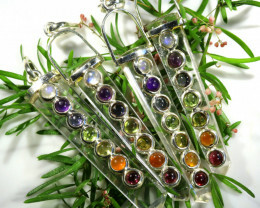 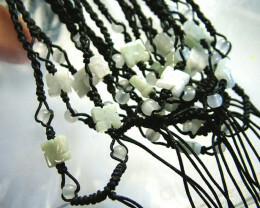 Wholesale bulk jewelry included silver or gold jewelry and mixed gemstone with all treatments. 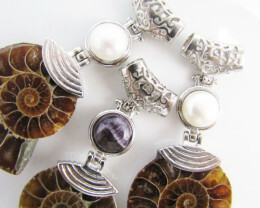 By buying direct from the manufacturer, you save money but still receive the same level of high quality jewelry. 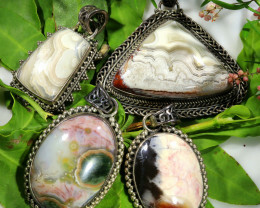 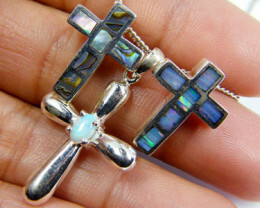 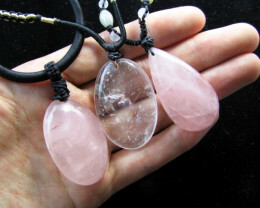 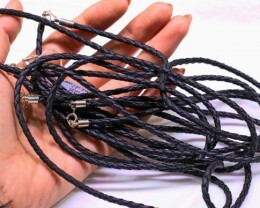 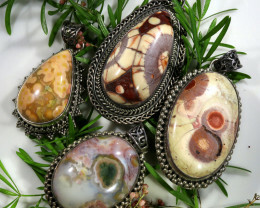 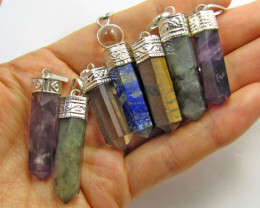 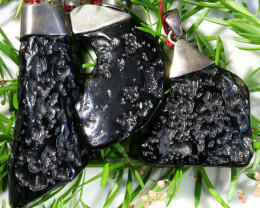 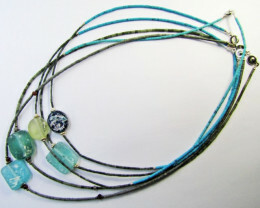 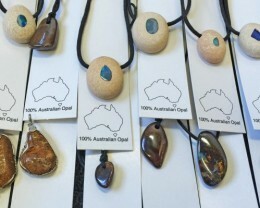 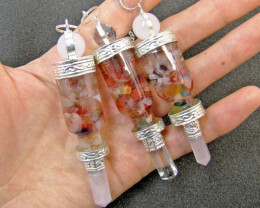 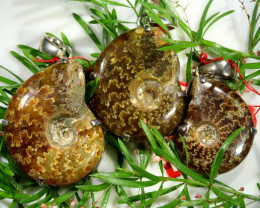 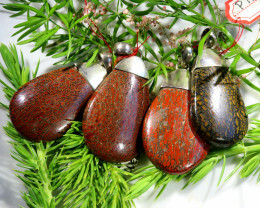 Wholesale bulk jewelry is a great option for online re-sellers, social network sellers, market stalls and shop keepers.